Wrench Re-Pipe is a Riverside Area Soft Water and residential water purification specialist. To put it simply: we are the BEST!!! Have a quote on a Soft Water System from a licensed contractor? a BETTER system at a BETTER price! 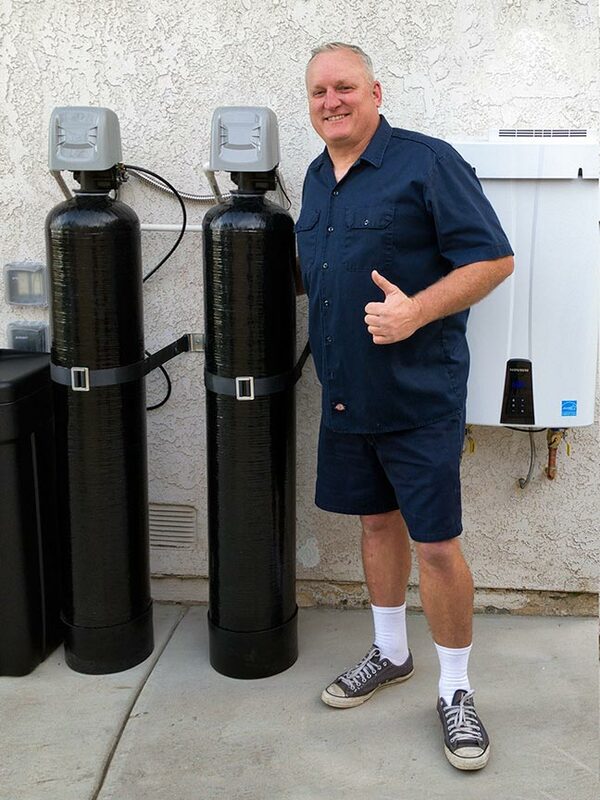 We are expert at engineering Soft Water or Water Conditioning filtration systems to meet almost any budget. Thinking about upgrading your outdated and inefficient soft water system, give us a call NOW!